We look forward to meeting you at the International Paris Air Show. We will have a full team at the event between 19 and 22 June. 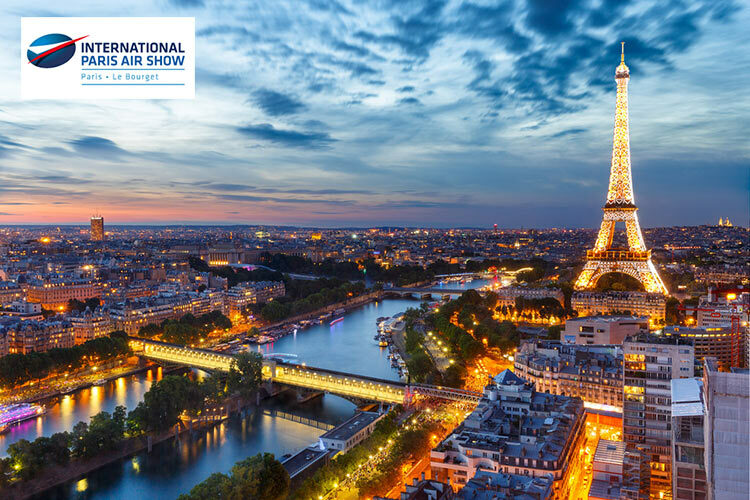 The 52nd International Paris Air Show will take place at the Exhibition Center of Le Bourget, a few kilometers North of Paris.